some depictions of a dragon, though it is much smaller. The "giant"
smaug here was first identified back in 1844 by Scottish naturalist Dr.
out of the country without the proper paperwork. the Old German verb smeugen which means to squeeze through a hole. here, others might find the prickly appearance somewhat frightening. That is undoubtedly a part of the animal's defense system. We've often been asked where someone could buy the amazing sungazer lizard. 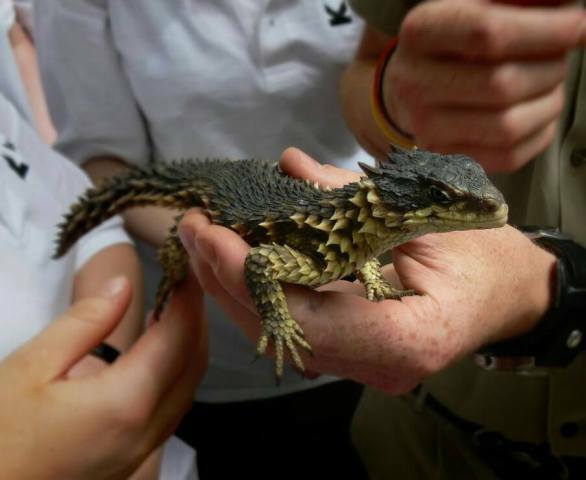 It seems that smaug giganteus is common in South Africa. Unfortunately, they are difficult to buy in the United States. We don't know of any good reliable sources for them so you will have to do a lot of digging to find one as these dragons are now rare. 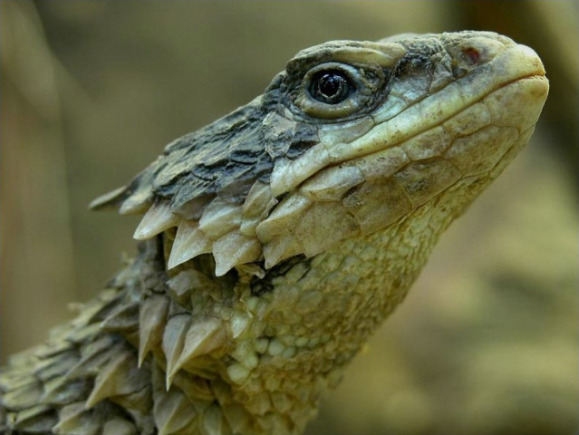 If you are lucky enough to have a Sungazer lizard as a pet and looking for tips on taking care of your Smaug Giganteus, you can find some detailed tips here. Obama’s Pups Deal With Hawaiian Quarantine For Vacation!